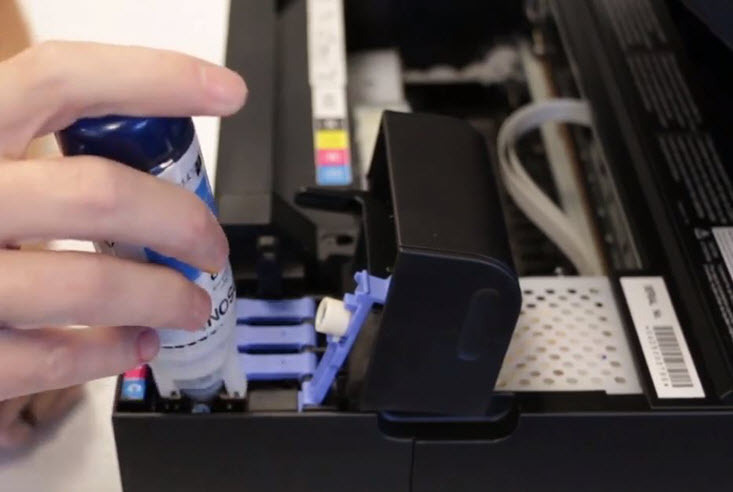 Learn why your printer runs out of ink quickly and what you can do to keep your cartridge lasting longer. 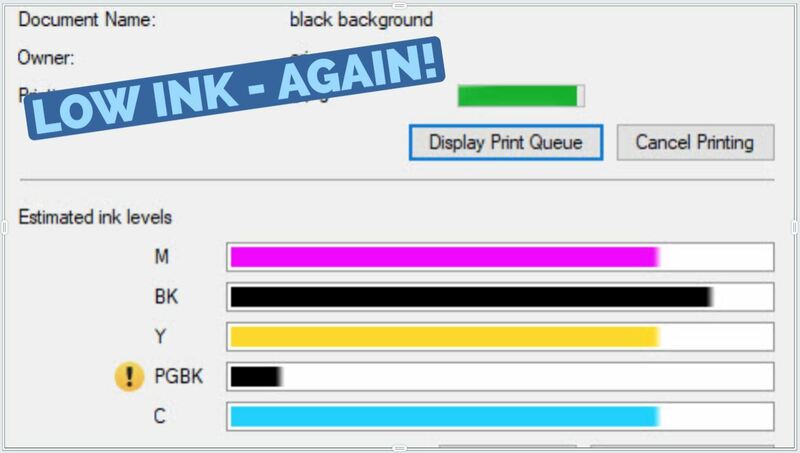 Running out of ink in the middle of an important print job can be incredibly frustrating for any printer owner and it is easy to feel like your printer is holding a grudge every time a low ink message unexpectedly pops up on your machine. In truth, many different factors could be the source of your printer’s low ink issue and in this short guide, we cover five that you need to know so you can get the most out of your printer cartridges. Page yield is the approximate number of prints you can get from one cartridge. Yield can vary greatly depending on the cartridge series that is compatible with your printer. If you recently purchased a new printer and are not getting as many prints out of the machine as your previous printer, it is likely due to the page yield of your new printer cartridges. Two similarly priced printers can use cartridges with very different yields. For example, the HP OfficeJet 8710 sells for $119.99* and uses HP 952 ink cartridges. The HP 952XL high yield black cartridge prints 2,000 pages and each XL color cartridge prints 1,600 pages. Alternatively, you can buy a Canon PIXMA TS8220 for $126.77 with PGI-280/CLI-281 ink cartridges. The PGI-280XL cartridge only prints 400 pages and the CLI-281XL color cartridges print 515 pages. Case in point, page yield has a direct impact on your overall print volume, making it a very important factor when you are monitoring your printer output. How often you print can also influence the longevity of your printer cartridges. Ink cartridges that have been sitting idle in your machine for more than a couple weeks will eventually dry out. You might be able to bring them back to life by running a cleaning on your machine, but if the pattern continues, you will eventually be placing an order for a set of replacement cartridges. 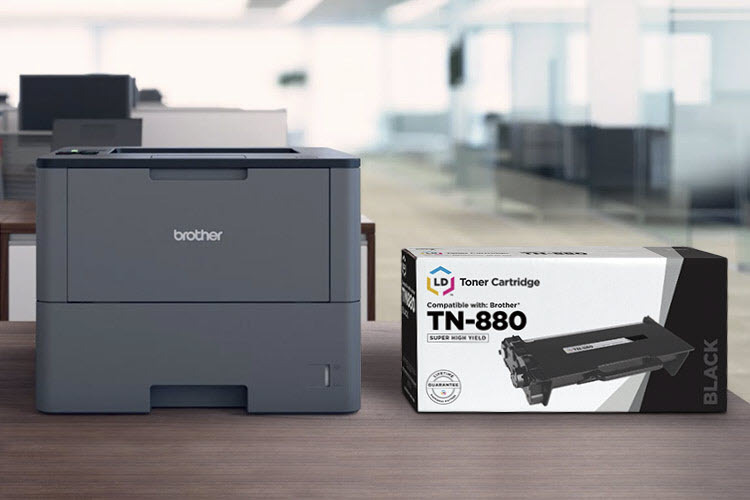 Toner cartridges or ink tank printers are a better printing solution if you print occasionally. Since toner powder is composed of a dry, plastic like material, it won’t dry out like an ink cartridge, letting you go months in between prints without worrying about squandered ink. Ink tank printers rely on a refillable tank system and ink bottles to print, preserving the ink in a sealed tank until it is ready to be used. Inkjet printer owners can try to preserve idle ink cartridges by removing them from the machine when they are not regularly in use. Place the cartridge nozzle side up in a plastic airtight tub and reapply the protective tape or a clip that came with the cartridge. Keep a damp cloth or paper towel in the tub next to the cartridge and store it in a cool, dark place. We recommend checking on the damp paper towel every once in a while to insure that it is still wet. The type of documents you print can have a major impact as well. If you print in mostly black, your black cartridge will naturally run out faster than the color cartridges. However, some printers will pull a bit of ink from the color cartridges when you are printing solely in black, just to keep them primed for future use. Color rich print jobs like photos and multi graphic documents is another quick way to deplete ink cartridges. Knowing your cartridge page yield can help you estimate how many prints you’ll get from a particular cartridge, but keep in mind that yield is based on 5% coverage, or pages in which 5% of the page is covered with ink. This is equivalent to printing a short paragraph or email. For example, the HP 63XL high yield black ink cartridge has a yield of 480 pages, which means you should be able to print 480 short emails at that 5% coverage. If you are printing something that requires more ink like a legal document or a full-page color photo, your page yield will drop significantly. Since every ones printing habits are different, the actual number of prints you get from a cartridge changes from user to user. Frequently using the wrong printer setting on your machine can quietly deplete your printer cartridge. You can reduce your ink use by adjusting those settings and most printers have a number of them that will adjust the print quality (and the amount of ink that is dispersed on the page), depending on what you need to print. Many let you choose between draft mode, grey scale, photo printing and others, but settings vary from printer to printer. 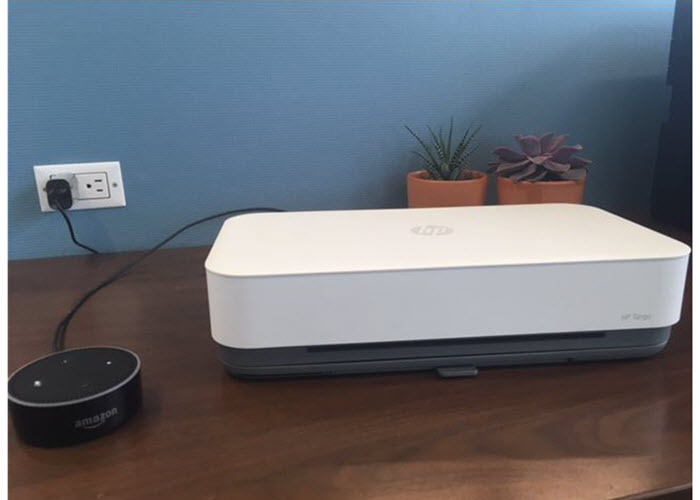 Gray scale – This setting tells your printer to only use the black printer cartridge when you print, letting you conserve those precious color cartridges for future photo prints. Draft mode – Draft mode is designed to print faster with slightly less precision in order to give you draft worthy version of your document. The quality may not be up to par compared to a regular print job, but it should suffice if you need to do a quick review. Photo printing- The photo printing setting optimizes your ink cartridges for printing pictures at a high resolution, to get the best results, pair this setting with a quality sheet of photo paper. LD Products has glossy and matte photo paper available at a great value. Now that you know why your ink can run out so quickly, you can optimize your printer and cartridge use to best fit your printing needs. For more tips on proper cartridge care check out other guide here, of if you have some ink saving tips of your own, drop us a line in the comments. *Savings based on price comparison between remanufactured/compatible cartridge prices on www.LDProducts.com and OEM cartridge and printer prices from the listed retailers: Amazon and Staples. 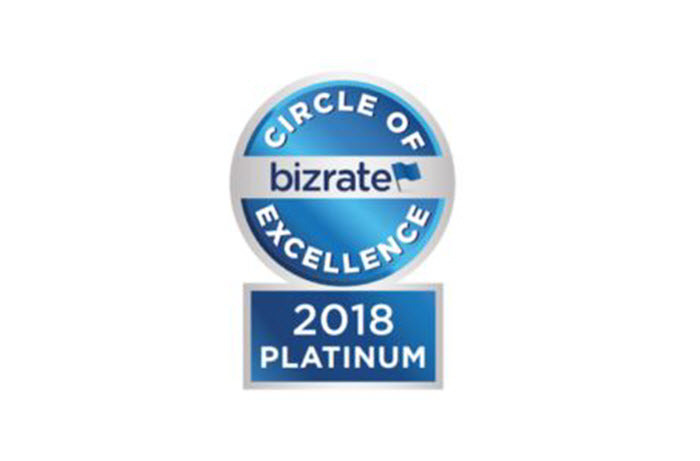 All prices effective as of October 26, 2018. OEM names are registered trademarks of their respective owners and are not affiliated with, and do not endorse LD Products. All set and done, the printer companies are bleeding the American consumers and over charging for INK. The only option the American consumers have is to purchase OEM. Some money can be saved.